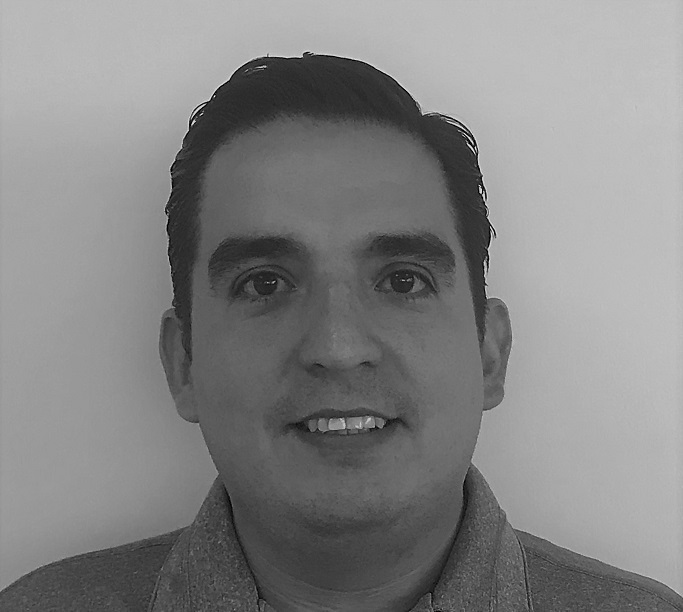 Vortex announces the appointment of Efrén Shayd Carmona Loya as regional sales manager for Mexico. Shayd has joined the team at Vortex Latinoamérica, a division of Salina Vortex Corp., located in Querétaro. In this role, Shayd is responsible for working directly with original equipment manufacturers (OEMs), end users, and industry specialists to further expand Vortex sales throughout Latin America. Shayd brings with him more than 12 years of industrial sales experience. Previously, he worked as a market administrator for Cemex. Of his excitement to be joining the Vortex team, Shayd said, “I am very happy and proud to now be a part of the Vortex family! I believe this is just the beginning of something much bigger. “I hope to positively impact Vortex sales growth with my personal sales philosophy. I believe that if you give clients quality attention and promptly attend to their needs with respect and cordiality, client expectations will be fulfilled. By showing great effort, attitude, and persistence in those areas, the sales indicators often follow, and goals are achieved.